Timberland boots have been a staple of streetwear fashion for many years. Along with a great pair of kicks, or trainers as some of us call them, a pair of Timberlands is standard issue when it comes to hip hop and streetwear fashion. 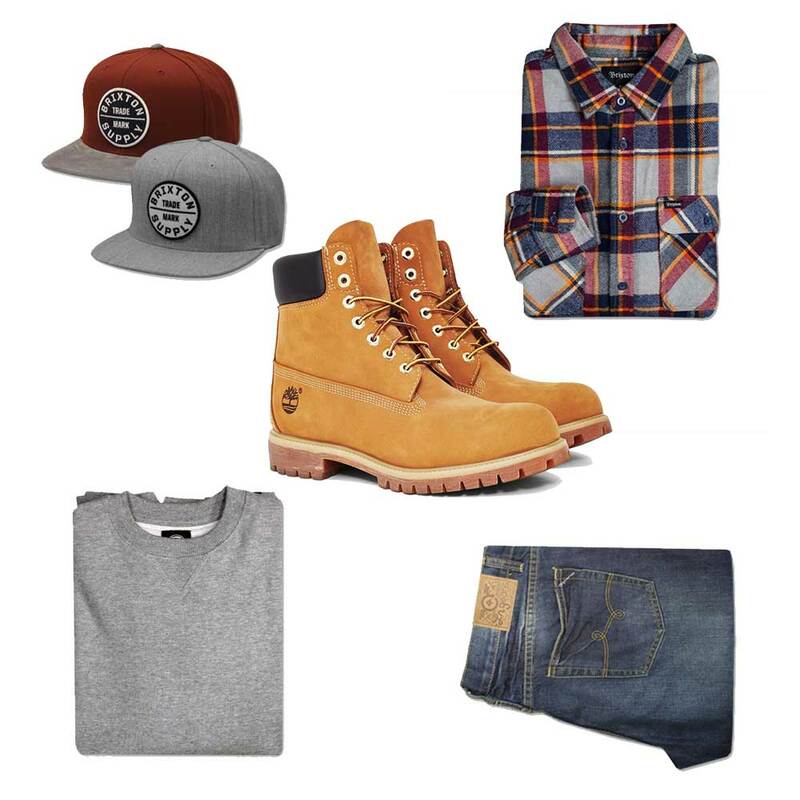 Here are a few outfit ideas from our latest collections to accessorize your Tims. 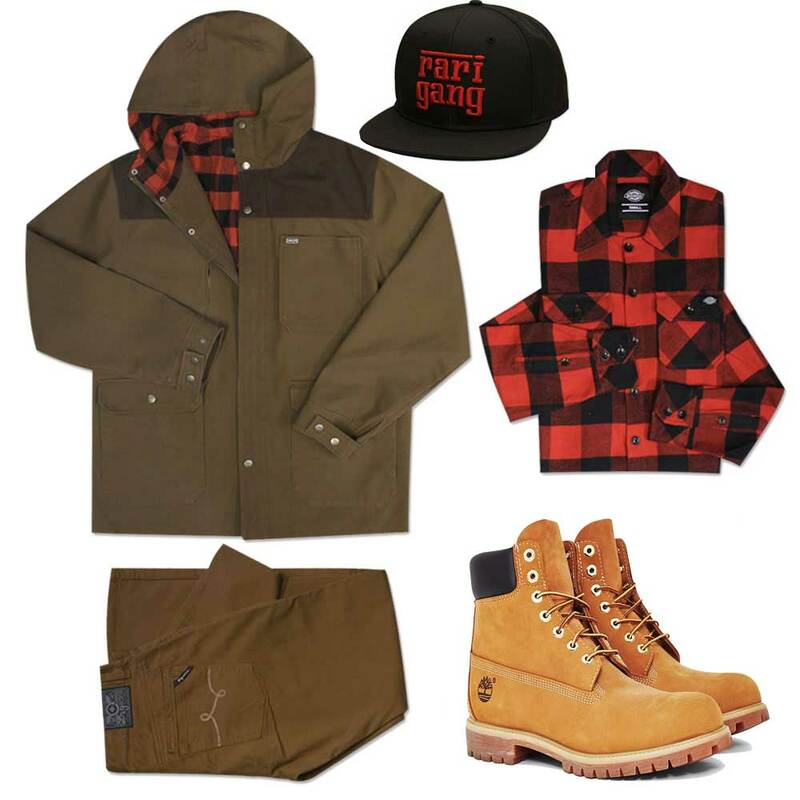 These are just a few of the items we have in store to enhance your streetwear wardrobe. Check out our full collections here www.everythinghiphop.com and remember we have free UK shipping and very cheap worldwide shipping.